Whether you're looking for a statement staircase for your home, or something a little bit unusual or unique, our bespoke staircase design service can realise your vision. Our expert craftsmen work with you to create the design and capture the exact measurements, and then we handcraft the staircase in our workshops in your choice of hardwood or softwood. 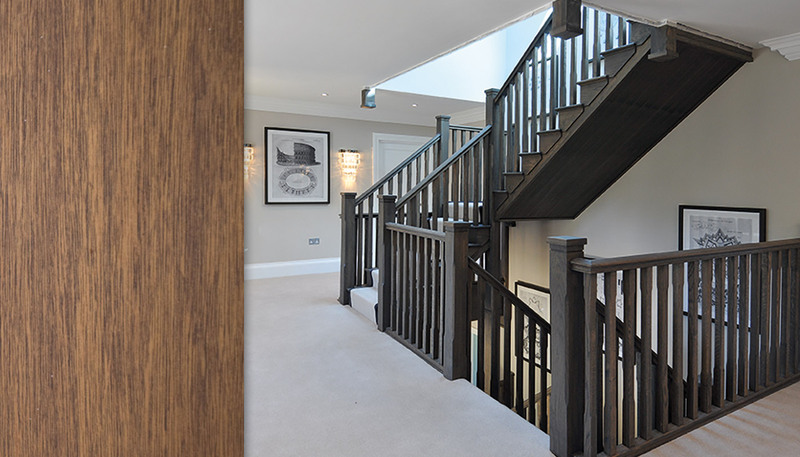 We design and manufacture classic and contemporary staircases in a wide range of hardwoods and softwoods using expert joiners and the latest computer design and machine technology. 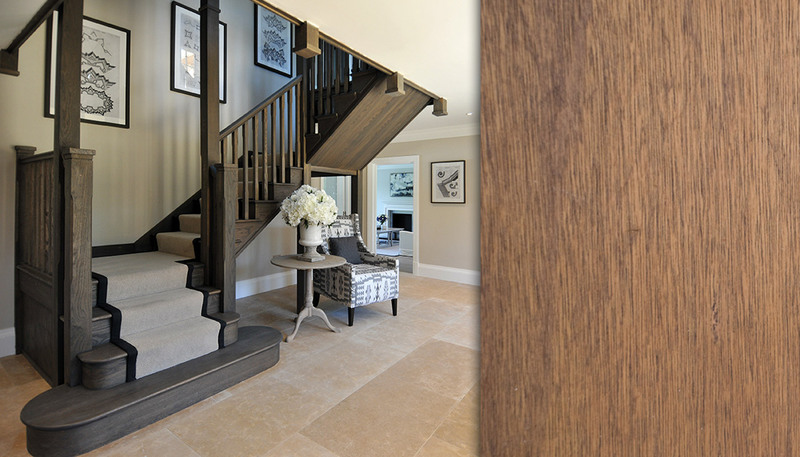 Our ever popular range includes Classic, Fusion, Traditional, Demountable, Contemporary and Designer staircases. Firstly send us a rough sketch of your design or idea of what you would like your stairs to look like. Tell us what materials you would like us to use along with any other requirements you have. Once we receive your sketch we will provide you with a quote and can arrange a site survey if required. © Stairway Joinery Ltd. All rights reserved.